This property is 1 minute walk from the beach. Located along the South East coast of Zanzibar in the village of Jambiani, Spice Island Hotel & Resort boasts a spa, outdoor swimming pool surrounded by a tropical garden and a restaurant. 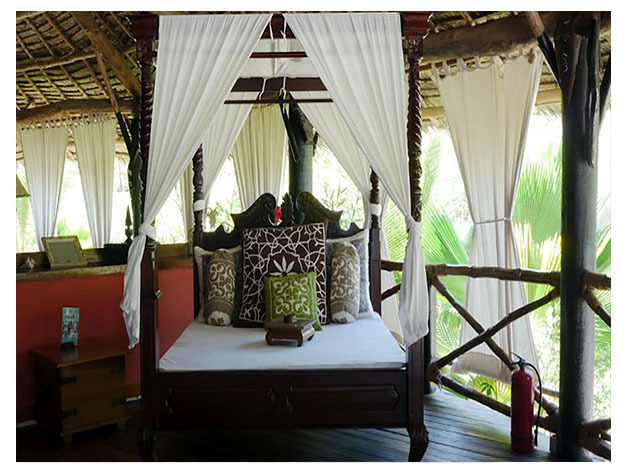 Decorated in Zanzibari style, the elegant rooms are fitted with a seating area, fan and mosquito net. Extras include a desk and safe. Some offer a pool or garden view. 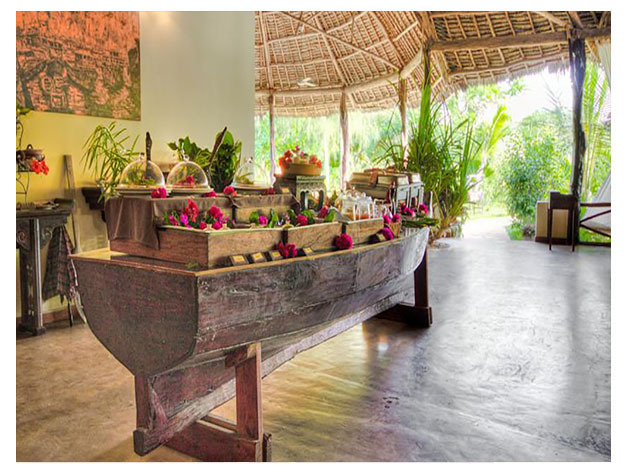 The restaurant at Spice Island Hotel & Resort serves local dishes and international cuisine. Guests can enjoy a glass of wine or a cocktail whilst relaxing on the jetty platform bar. The tour desk can assist you with arranging excursions or activities on site or in the surrounds which include fishing, snorkelling and cycling. Stone Town and the Zanzibar International Airport is 53 km away, an airport shuttle can be arranged at an additional charge.